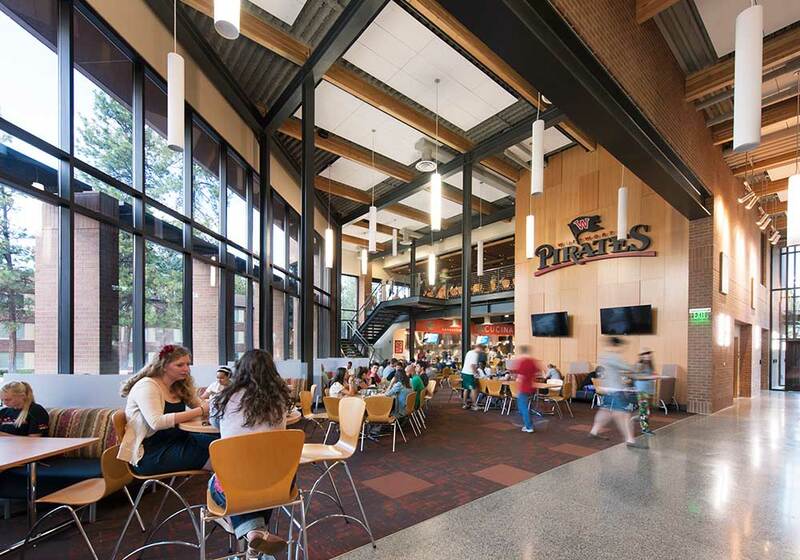 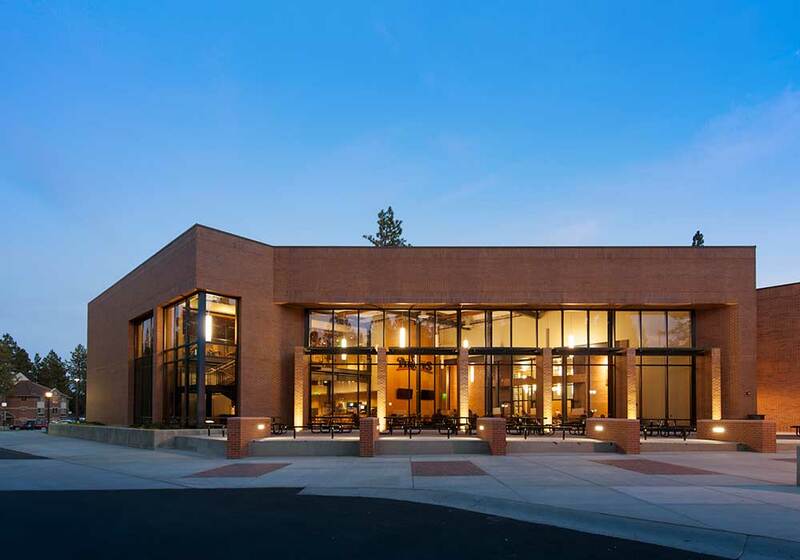 This project is an expansion of the dining hall and HUB at Whitworth University, adding nearly 14,000 SF of new floor space and 7,200 SF of renovated area. 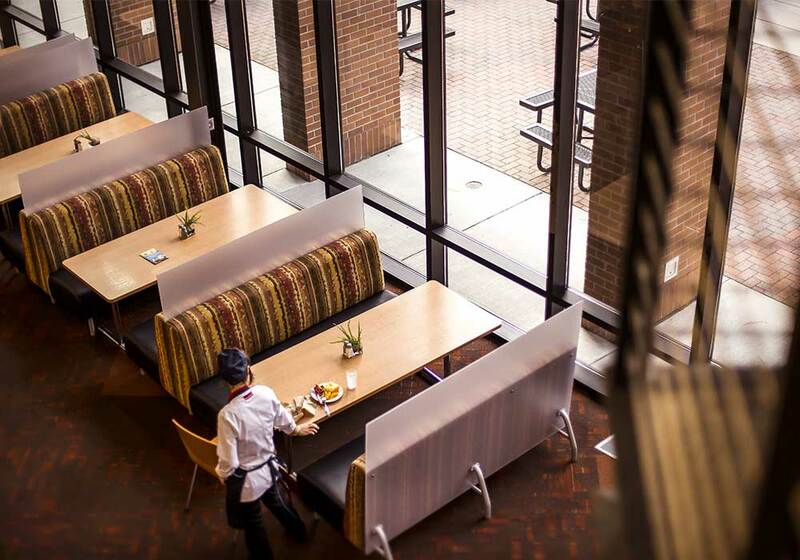 The new space allows for increased seating along with smaller dining areas and two new food service areas for a more varied dining experience. 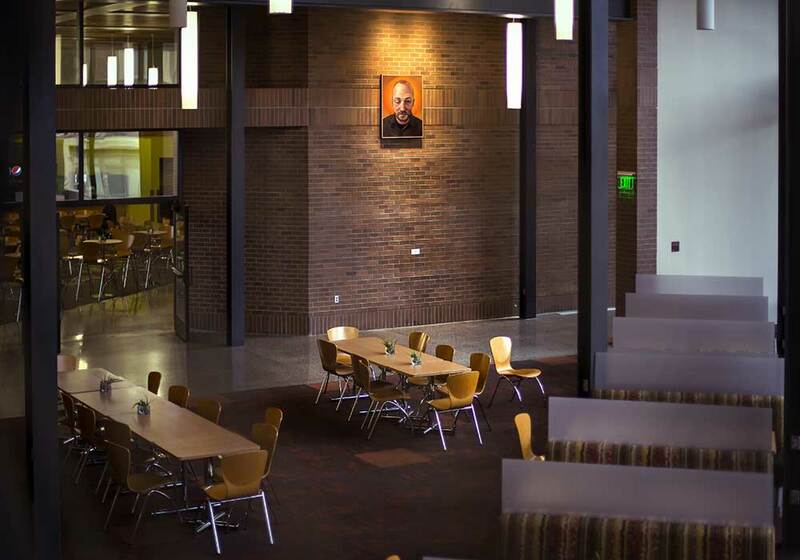 A mezzanine level is designed to offer additional dining space, or to be partitioned off as a meeting area. 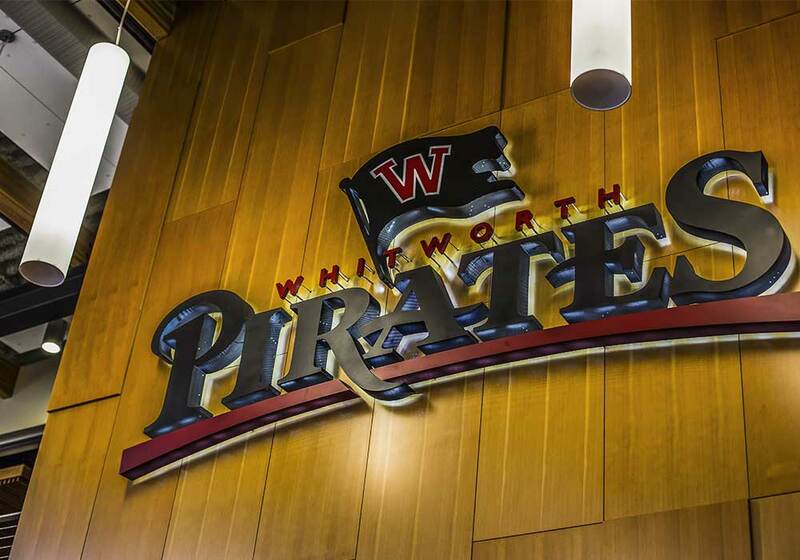 A basement under the new addition provides storage. 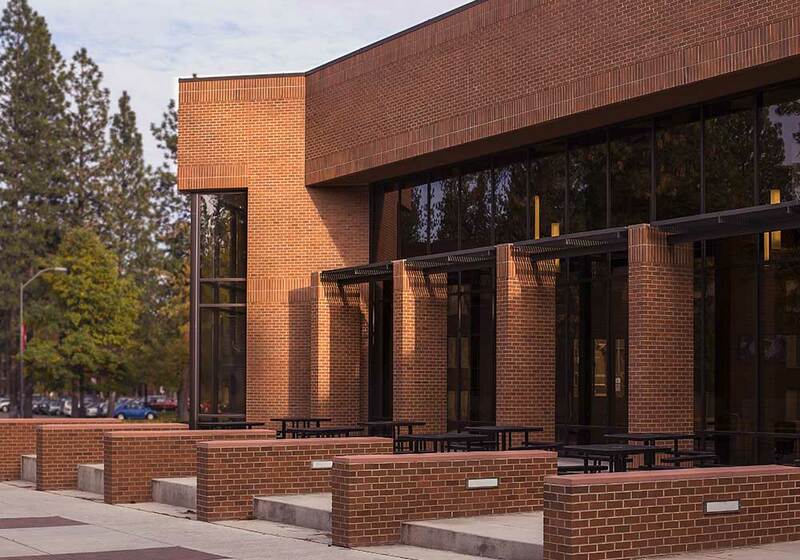 The HUB renovation won an honor award for 2013 from the Masonry Industry Promotions Group.